Steve Chubin is among the basketball pioneers in more than one way. We talked about him going overseas to play in Europe after his college career when few players did so, the first season of ABA basketball in 1966-67 during which he played with the Anaheim Amigos and plenty of other stops. The fun stories about ABA people overlap with memories from his own career and a beautiful tribute to Connie Hawkins. 1:04:45 – Being proud about setting up a midnight basketball league, working with and helping many children. Steve Chubin’s profile page at http://www.nasljerseys.com is worth the look due to pictures of Steve that they have. Thanks to Steve for coming on the show and providing us with such a fun chat! 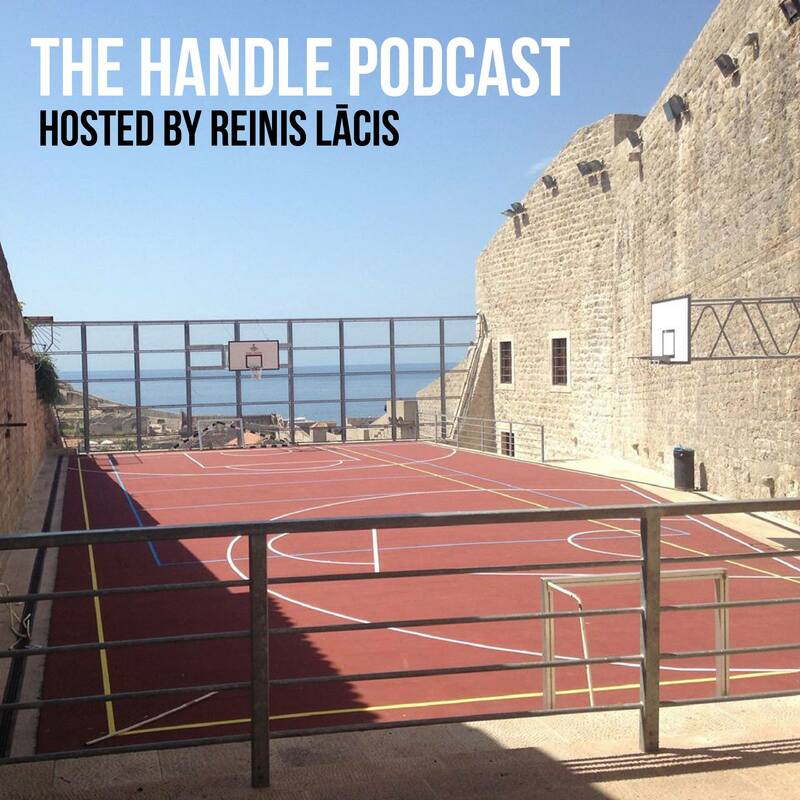 This entry was posted on October 30, 2017 by ReinisLacis in The Handle Podcast, Vintage NBA and tagged Steve Chubin.